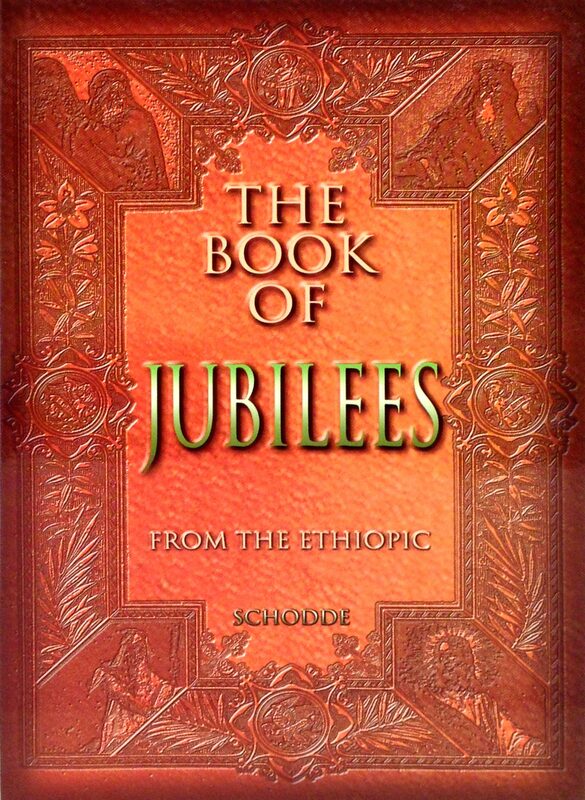 This translation by George H. Schodde from the Ethiopic Text has been THE most popular and recommended version by biblical scholars for some thirty years. It gives a better understanding of the work and teachings of both Christ and His disciples as also the writings of the latter their doctrines beliefs and the spirit of New Testament Judaism. This first century commentary on portions of Genesis and Exodus said to be the oldest of all the Midrashim is representative of how the learned contemporaries of Christ made use of the Biblical books for their own peculiar purposes and objective. It gives an extensive account of the fall of the angels and the dire consequences of their sins with the daughters of men. Time is counted in jubilees. The central principle of Jewish orthodoxy was the nomistic principle that obedience to the law in all its real and imagined ramification must be the basis for acceptance before God. Thus there was an impassable gulf fixed between the theological system of the Jews and that of Christ and his disciples. The full contribution of the Book of Jubilees to the New Testament can only be secured through a careful and patient study of every chapter and verse. In order to enable scholars who are not acquainted with the Ethiopic to do this work this present translation is offered.